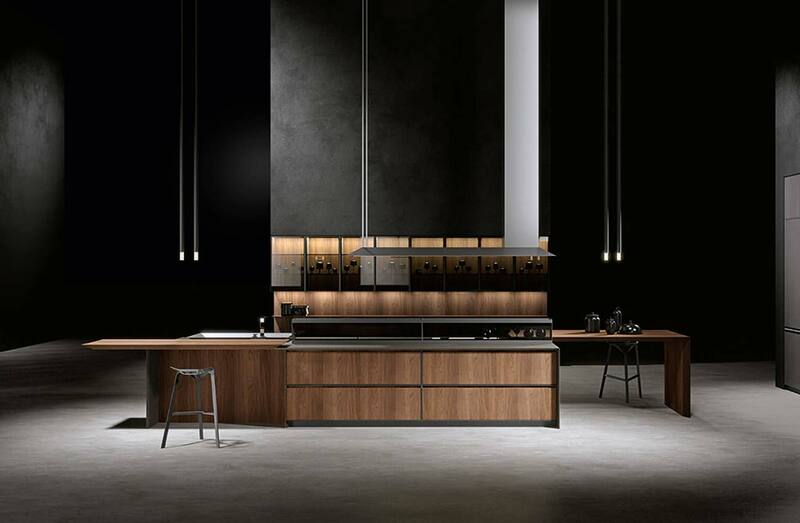 The name AKB_08, which is an acronym for Arrital Kitchen Berton 08, brings this exclusive model into the already rich Arrital collection, introducing new paradigms and meanings. 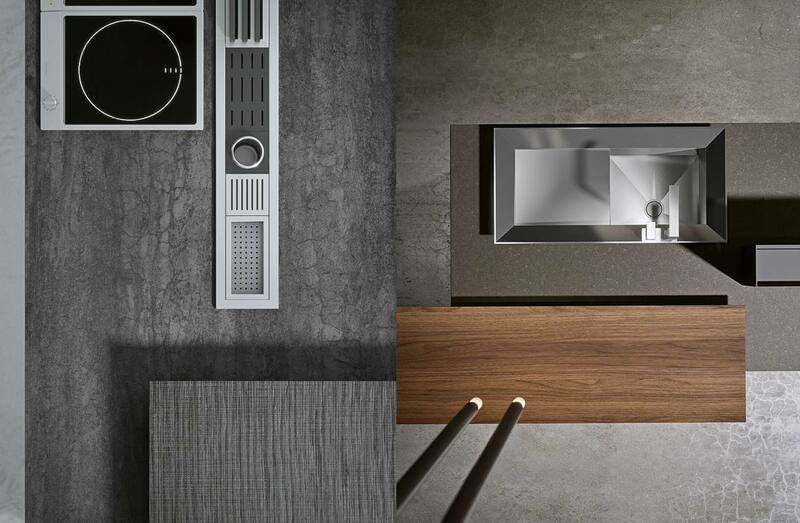 AKB_08 is targeted towards a clientele that is attentive to innovation, and that places the kitchen at the center of a new expressive concept of living design. They also focus on performance to create haute-cuisine dishes. 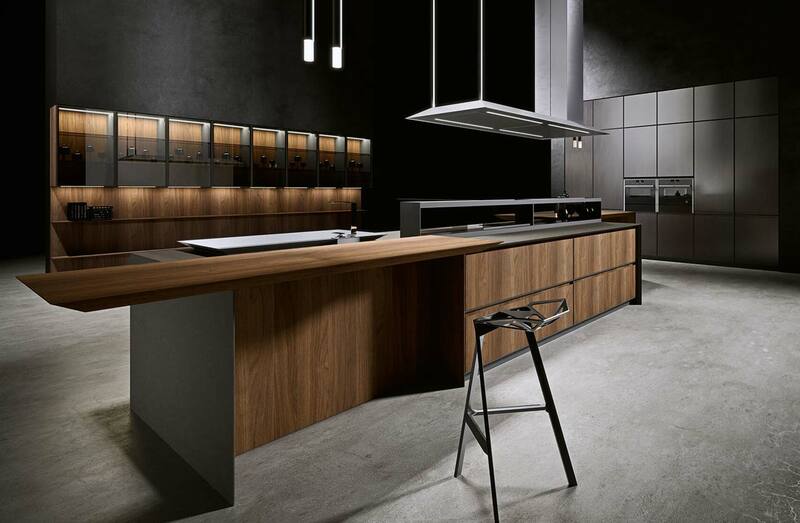 As in every Arrital kitchen, the absolute protagonist is the door front –the fundamental detail that characterizes the style and functionality. In this new project, too, we have used the concept ofthe door frame, as in AK_04, developing the design in a new “Floating Core” solution. It features an aesthetic lightness that marries with thesolidity of the structure, for a modern design that is characteristic of different accessories.